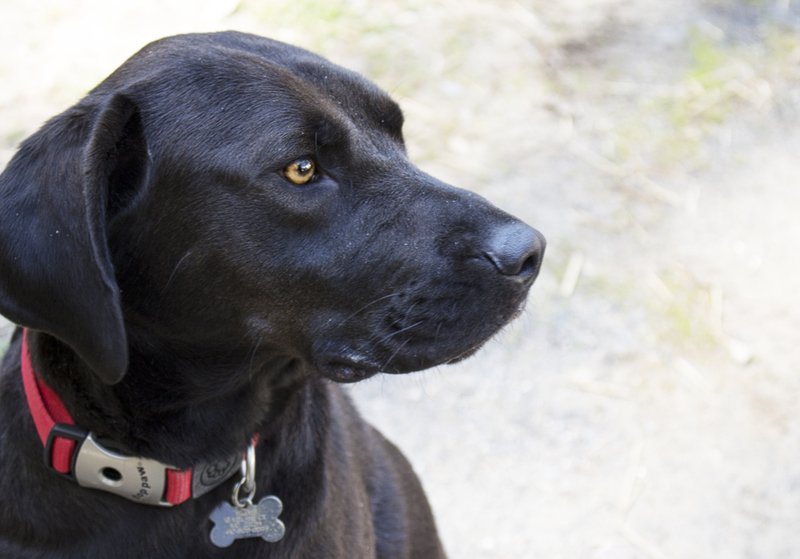 Willis is a 3 year old handsome, healthy lab mix who the volunteers love. He is easy to walk and handle, listens to commands, and takes treats very well! Willis is really a pleasure to be with, and does well with most every dog he meets. Like most labs, he enjoys the water, and going for hikes in the woods. Willis was originally, owned by an older woman who had to give him up when her health began to fail. We are hoping to find a loving person, couple or family with older children who would like to bring a great companion into their lives. Please contact us to meet this handsome character!